What a nice and morbid pleasure to discover this! 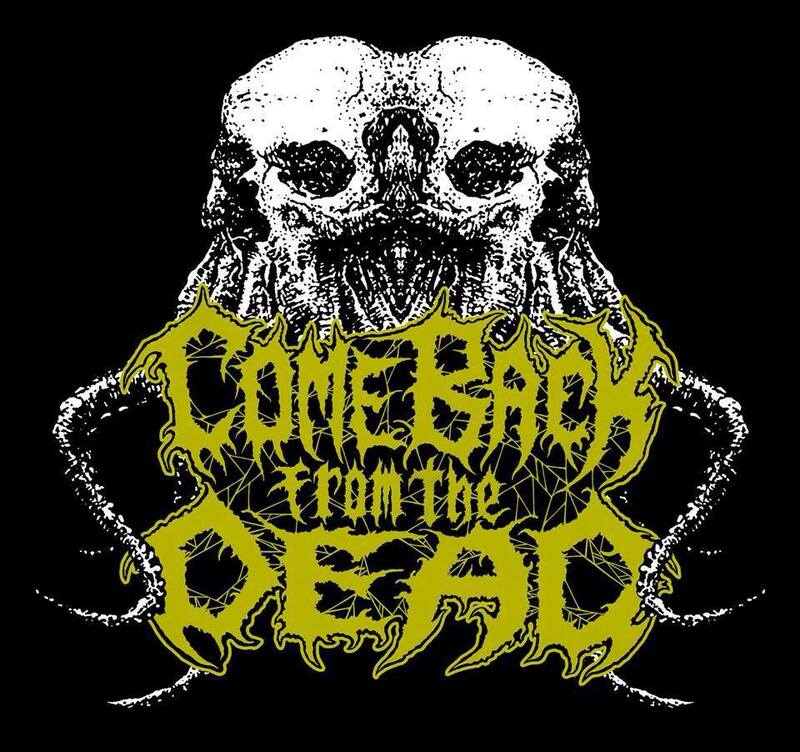 COME BACK FROM THE DEAD is a band from A Coruña, Spain and "Caro Data Vermibus" EP is the latest release from this Old School Death metal band. Pure hellish energy with a filthy sound that instantly remainded me of early works of Entombed, Dismember and other gods from the swedish scene. 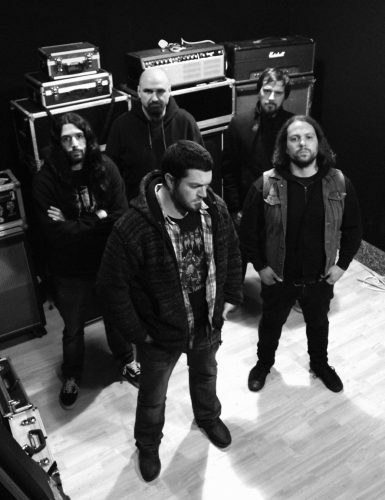 The EP was released earlier this year on 10" vinyl via Abstract Emotions and Mono Canibal, limited to 500 copies featuring killer cover artwork by Cesar Valladares. 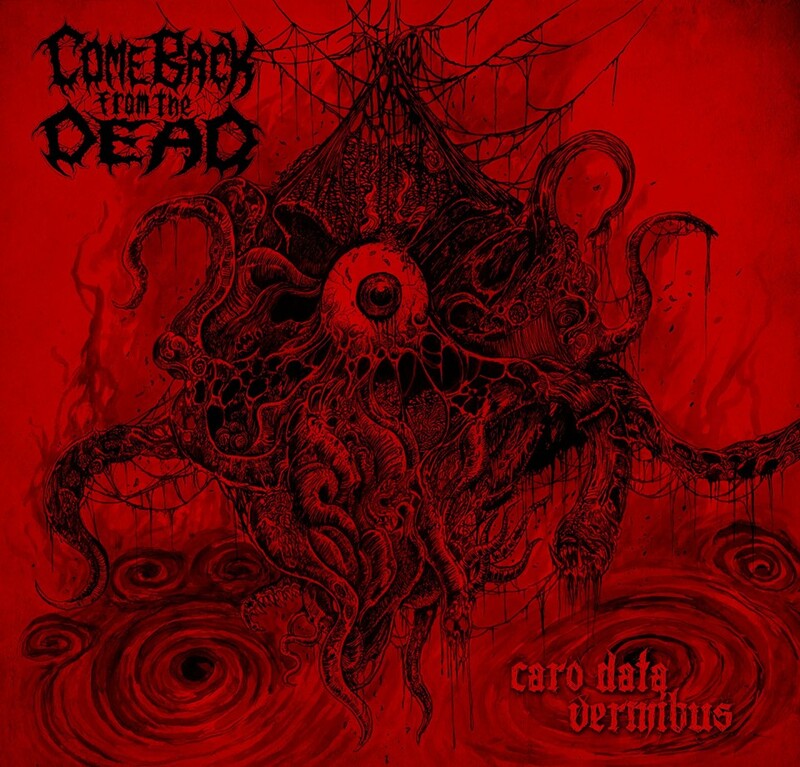 Digital and CD versions will come on November 30th via Transcending Obscurity Records. Drag me through the mud straight to hell!! !